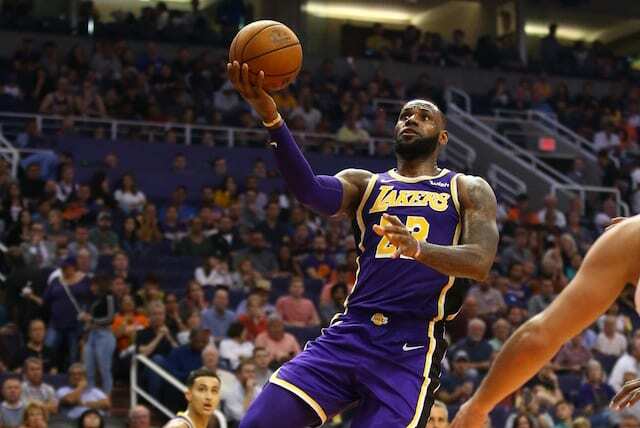 The Los Angeles Lakers started the 2018-19 NBA season with three straight losses but finally managed to get a win when they matched up against the Phoenix Suns on Wednesday night. After a frustrating overtime loss to the San Antonio Spurs, Los Angeles came out determined to right the ship. The Lakers opted to change their starting lineup, removing the struggling Kentavious Caldwell-Pope at shooting guard and replacing him with Josh Hart. 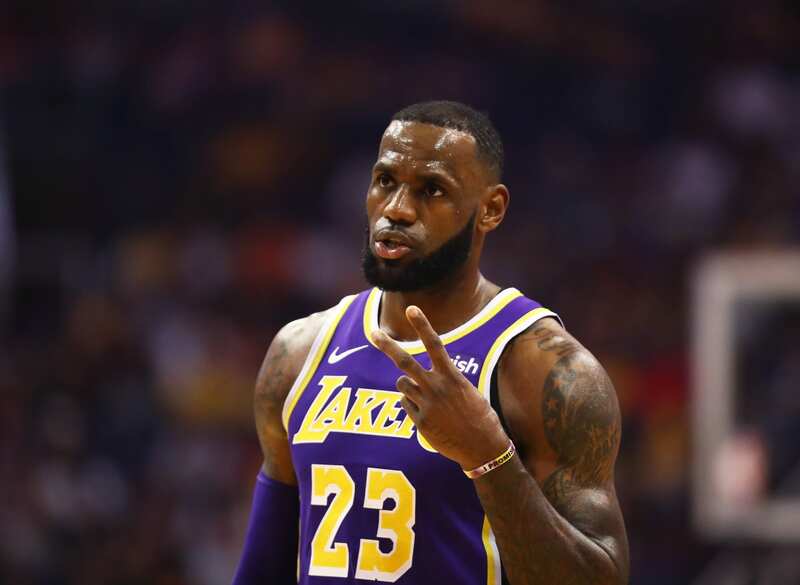 LeBron James, Kyle Kuzma, JaVale McGee, and Lonzo Ball rounded out the starting unit. 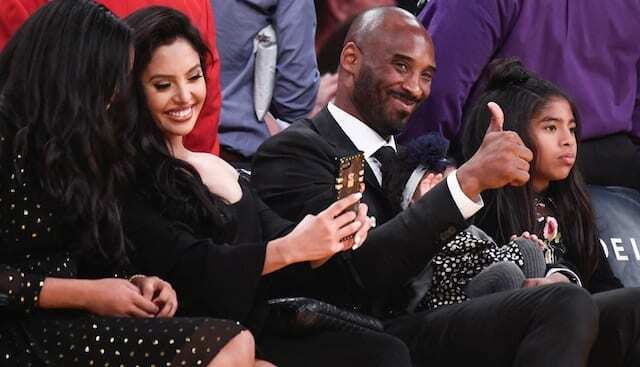 The game got off to a fast start with Ball tossing a lob to McGee, but the Lakers followed that with some questionable defensive decisions, gifting the Suns easy layups. While the Lakers offense kept them easily within striking distance, the Suns exploited poor rotations to find open looks, prompting a displeased head coach Luke Walton to call timeout. 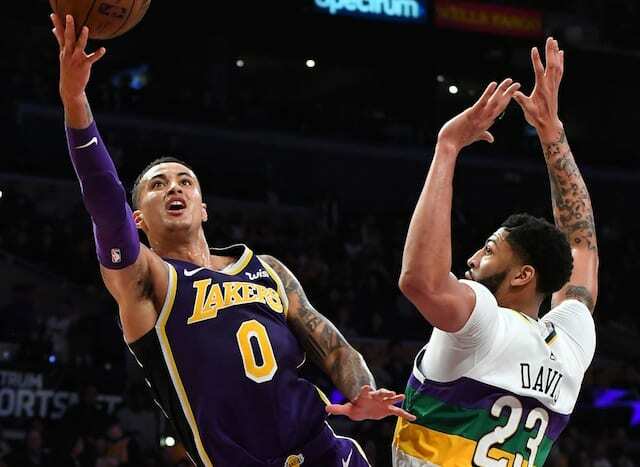 With the Lakers shorthanded due to the suspensions of Rajon Rondo and Brandon Ingram, Walton turned to an unconventional lineup featuring McGee, Kuzma, Svi Mykhailiuk, Lance Stephenson, and Kentavious Caldwell-Pope midway through the first. With a true point guard on the floor, Stephenson and Kuzma had to initiate the offense. The Lakers had the lead, 32-30, after the first quarter with plenty of basketball left to play. Stephenson continued his strong play from the first quarter, pacing the Lakers with his passing and timely drives to the rim. James and Kuzma both missed point-blank layups, allowing the Suns to stick around and keep the game closer than it should have been. The Lakers’ defense finally came alive midway through the second, resulting in breakaway dunks by Ball and Hart to push the lead to 20. As the half came to a close, James threw a no-look pass to McGee for a dunk, then on the next possession threw the ball off the backboard to himself in traffic to get a layup. 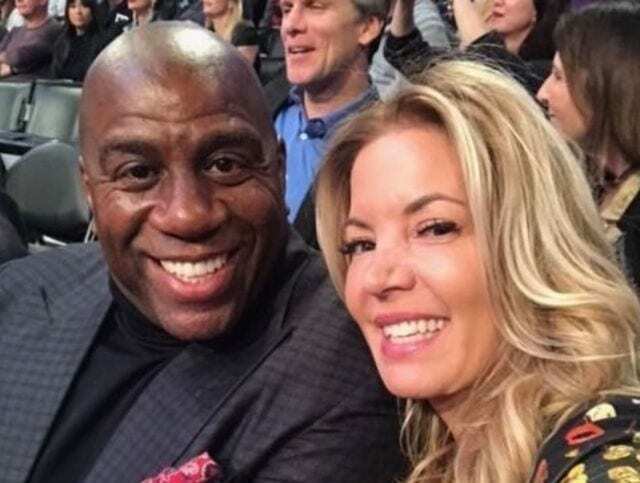 At the half, the Lakers were up 76-54. 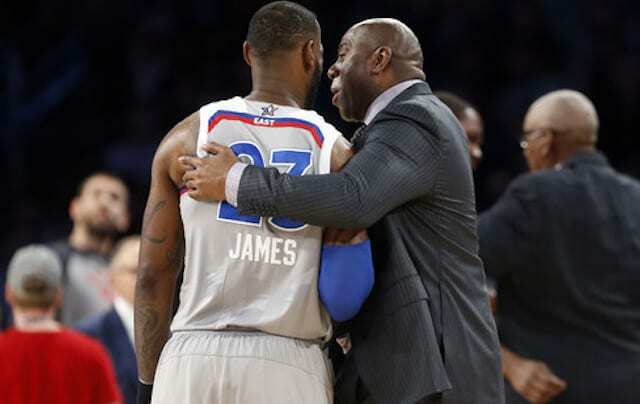 The Lakers appeared to be in cruise control to start the third quarter, scoring on fast breaks and forcing turnovers. They weren’t playing with much energy though as the lead ballooned and as the Suns started to fight back, Walton called a quick timeout. The Lakers continued to employ their running game against Phoenix, getting out on the break early and often. The Suns managed to hit a few threes to keep the game from becoming a runaway, but at the end of the third, the Lakers led by 20, 106-86. The fourth featured more of the same, with the Lakers running game frustrating a Suns team that appeared ready to call it a night.